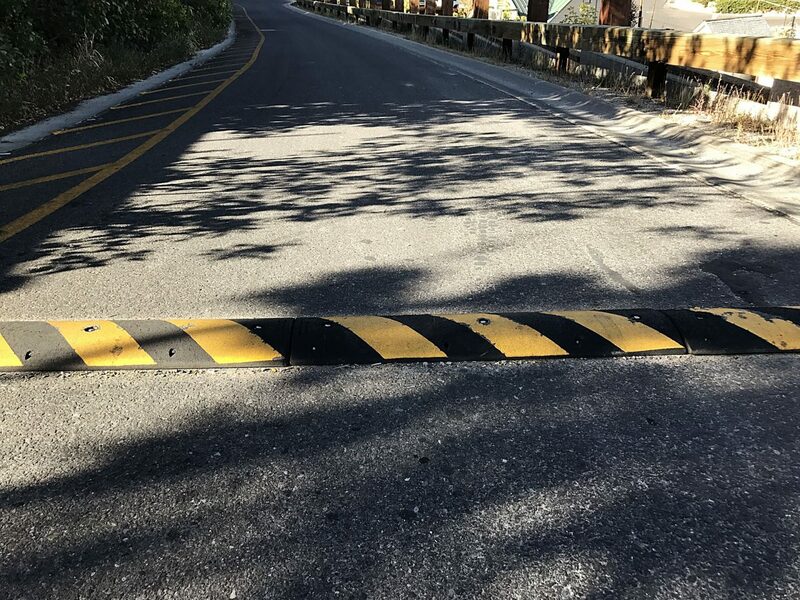 City Hall in August installed a traffic-calming measure known as a speed table on Hillside Avenue, a small Old Town street that has drawn the attention of the municipal government after neighborhood complaints about speeding and traffic. Officials also put down striping, seen on the left, meant to designate a pedestrian route on the street. 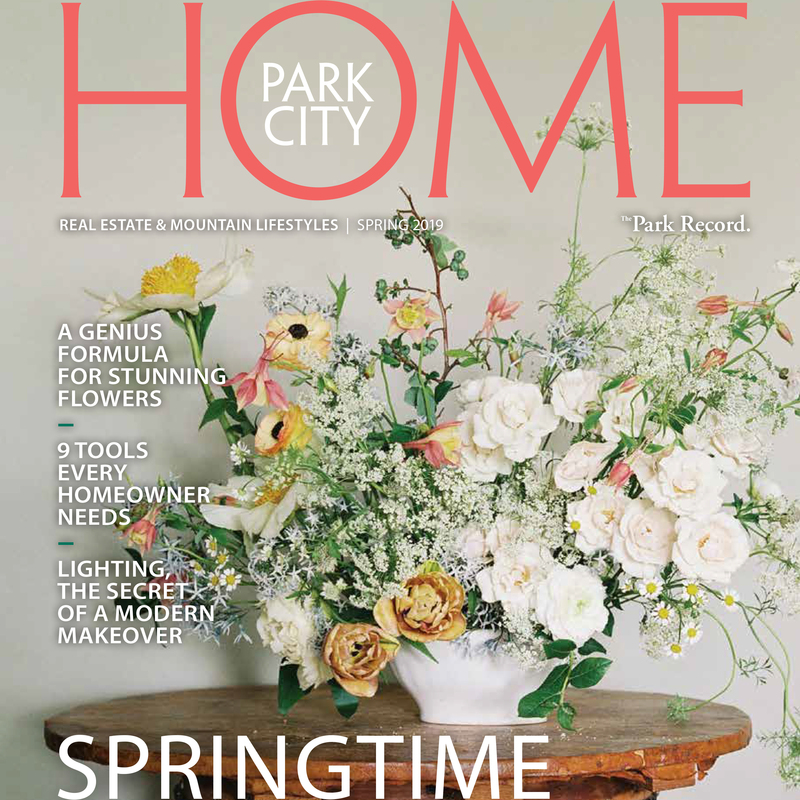 Park City leaders on Thursday continued to field complaints about traffic on a tiny but strategically placed Old Town street, continuing months of concerns about traffic and the safety of pedestrians toward the southern end of the neighborhood. Hillside Avenue stretches between Marsac Avenue and the upper end of Main Street. There are just a few residences along the street, but the people who live there have long worried about traffic, particularly commercial vehicles like lodging-industry courtesy shuttles and delivery trucks. The commercial traffic typically uses the street to enter or exit the Main Street core in an effort to avoid traffic on Main Street itself, Swede Alley and Park Avenue. People who live on the street, though, say the commercial vehicles create hazards for pedestrians. Mayor Andy Beerman and the Park City Council on Thursday received brief comments about Hillside Avenue at a time when traffic is expected to increase in Old Town as the busiest points of the ski season approach. Peter Marth, a Hillside Avenue resident, told the elected officials the Main Street commercial district uses Hillside Avenue as an "on ramp." He said business interests are trumping the safety of residents. Clive Bush, who also lives on the street, provided a similar statement, saying City Hall supports business interests over those of the residents. The elected officials were not scheduled to hold a detailed discussion or make decisions about Hillside Avenue at the meeting on Thursday. City Hall, though, earlier this year took traffic calming steps on Hillside Avenue. 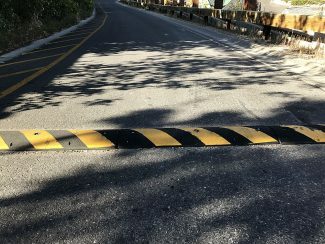 The municipal government temporarily installed what is known as a speed table, which functions similarly to a speed bump, and put down striping marking a pedestrian path on Hillside Avenue. 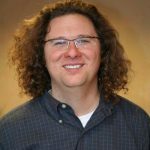 Beerman and City Council on Thursday also took input from a figure in the lodging industry, Rob Slettom. He said the Hillside Avenue issue is broader than the dispute about the street itself, outlining that topics like traffic pullouts on Main Street for taxis could be addressed as well. The mayor indicated City Hall is working on overall plans for Old Town traffic that will involve the various competing interests. The comments on Thursday were part of ongoing concerns that have stretched for years and intensified after a March confrontation between Marth and a shuttle driver.